Mothership 2 of 3 is the first part of a series of works questioning national identity and collective histories through the lens of Afrofuturism. These compelling performances transport the viewer to the odd questions around how thinking of the future is almost an impossibility for some communities of color. 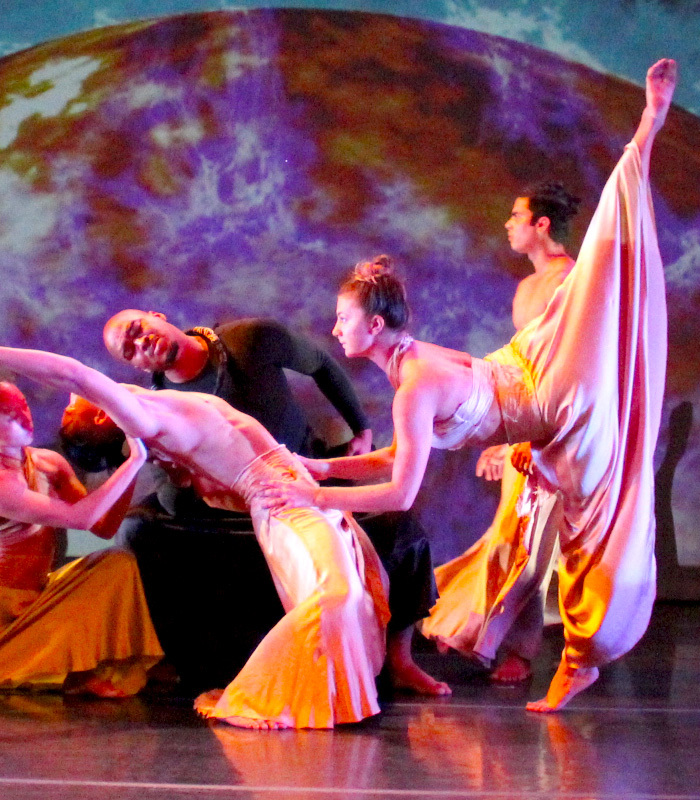 Questions are rooted in the African diaspora with constant play of shifting viewpoints on intercultural identity. 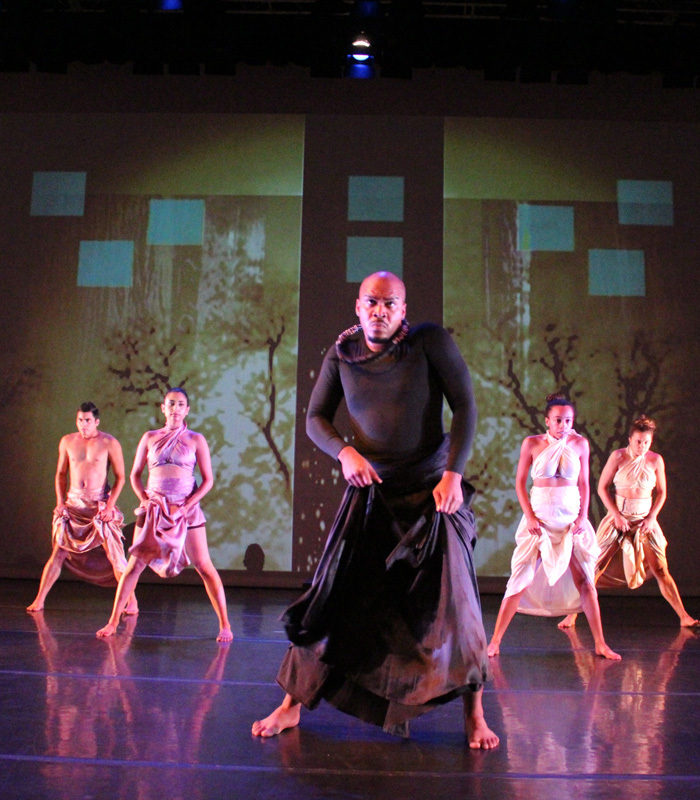 The cutting-edge choreography is married with Raissa Simpson’s interdisciplinary scenography and sound. 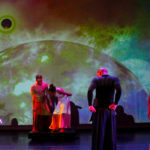 Mothership 2 of 3 was made possible by the Zellerbach Family Foundation and Grants for the Arts. 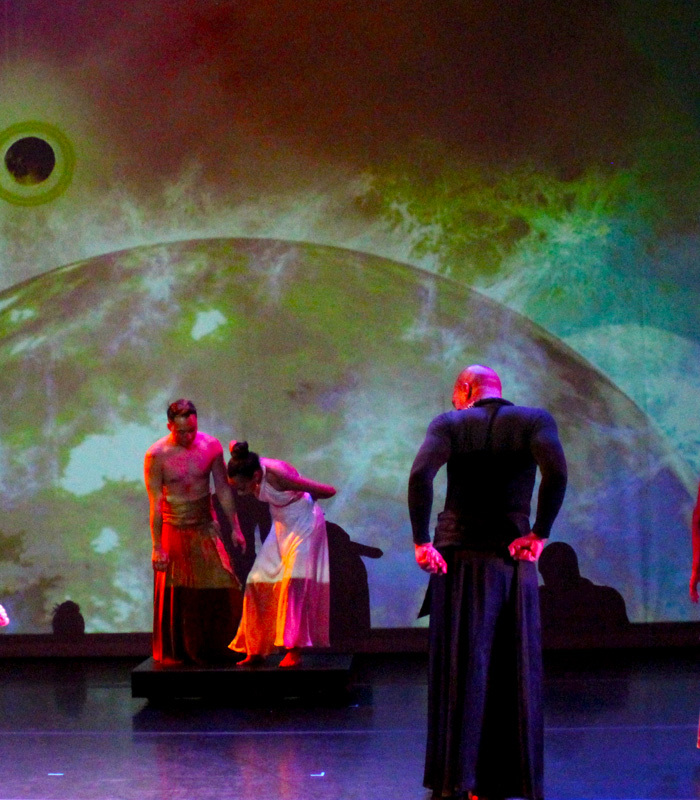 The creations of Mothership 2 of 3 was supported by the Resident Artists Incubator, a program of the African American Art & Culture Complex along with support from the African American Theater Alliance For Independence or AATAIN!.